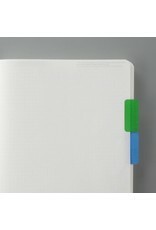 Use these colorful sticky tabs to classify and label just about anything. 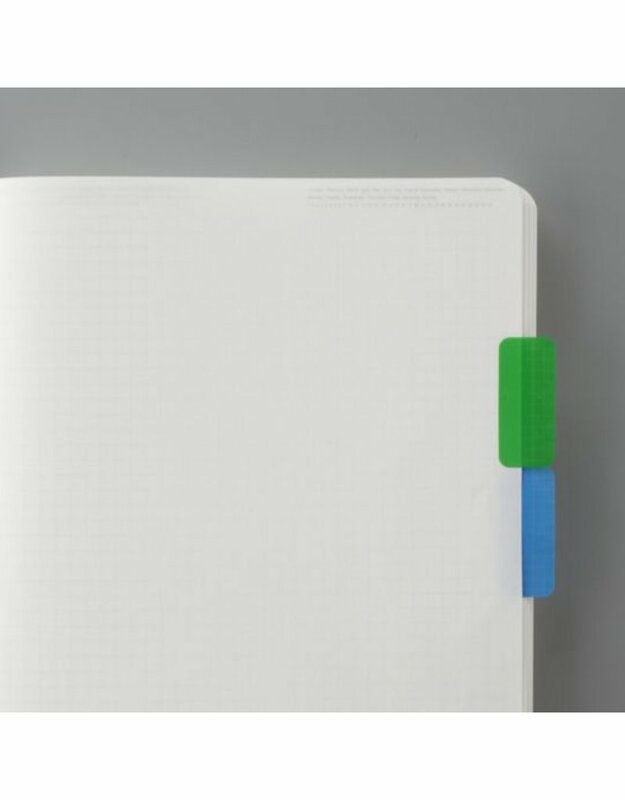 Perfect for organizing notes, agendas, recipe cards, and more. 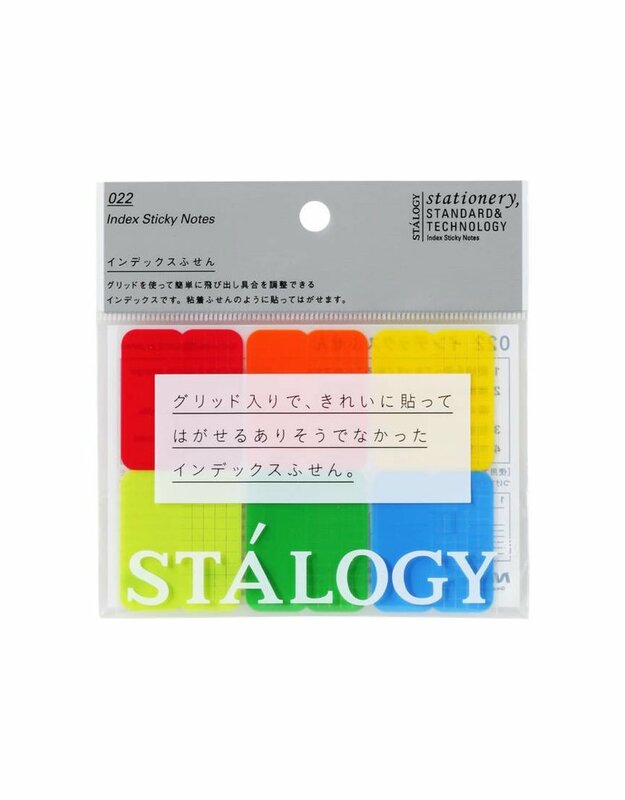 Pack of 12, 2 of each color. Measures 1" x 1.4".